synonymous with class and elegance. Ancient Greeks called it “marmaron“, or shining stone, and Italian artists like Donatello, Bernini and Michelangelo exclusively used this precious stone to express and realize their artistic work. 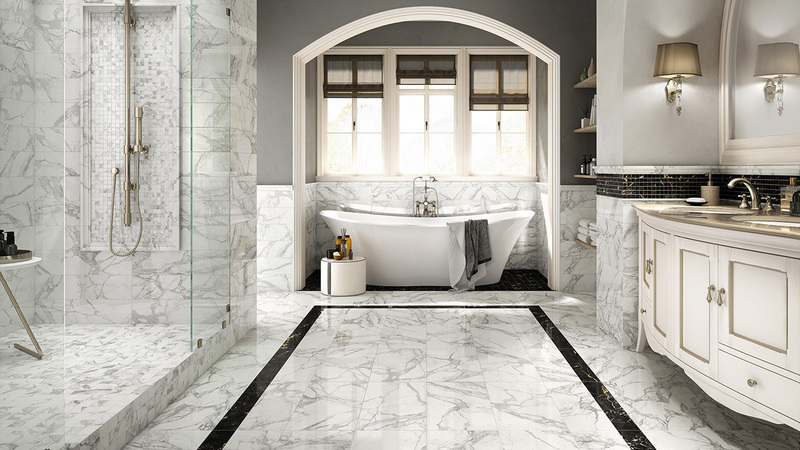 Today marble is the most sophisticated choice but for another kind of creative work: home decor. 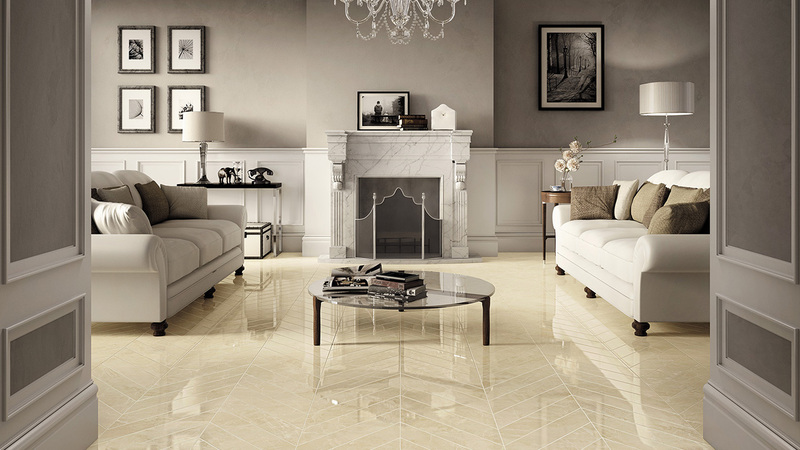 The timeless charm of natural stone, the precision of fine veining effects, the realistic nuances of colour and the intense harmony of the shades: these are the features that characterize JEWELS Select Collection by Mirage, an exclusive collection of precious marbles reproduced in porcelain, for floors and walls. Jewels Select is a versatile collection to plan prestigious interiors, combining the functionality of porcelain and timeless beauty. 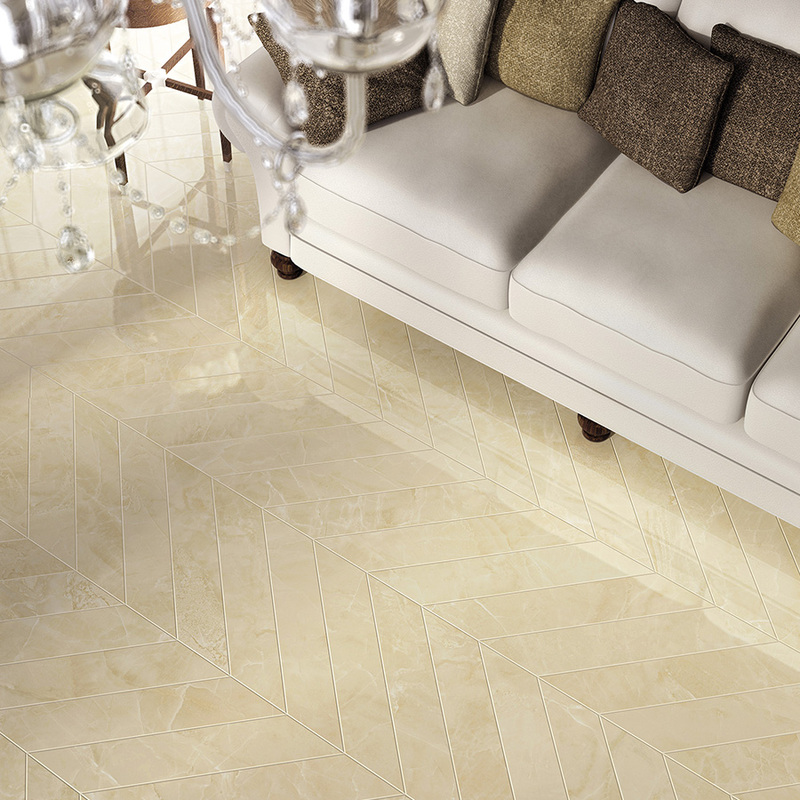 Six colors ensure excellent aesthetic finish for sophisticated wall and floor coverings, narrating the powerful charm of natural stone and achieving intense harmony in the precision of the thin grain and the realism of the color shades, in order to create unique settings. 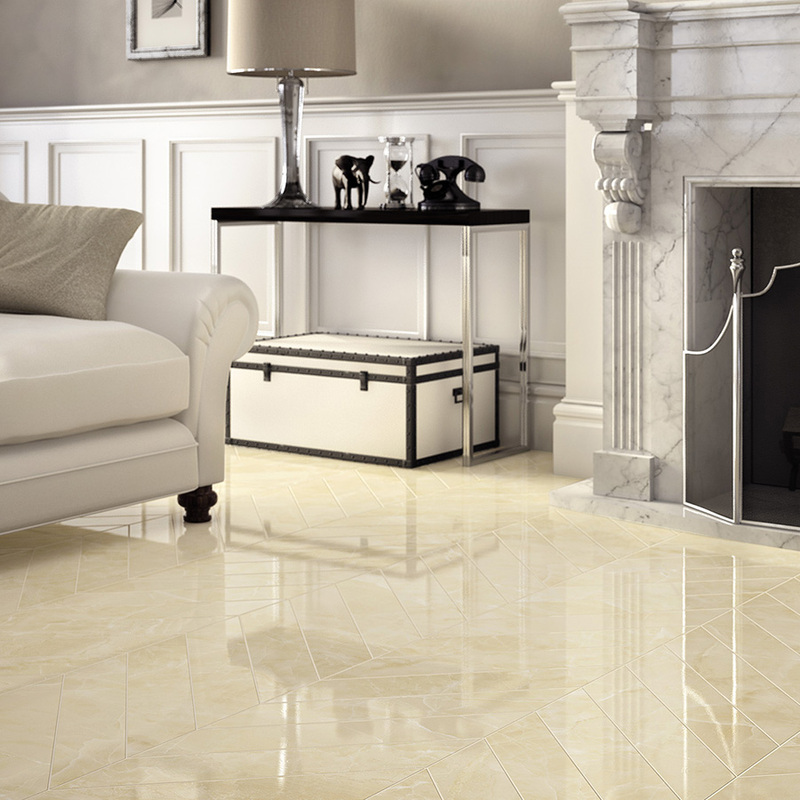 In Jewels Select collection the fine charme of marble meets with the strenght of porcelain stoneware. 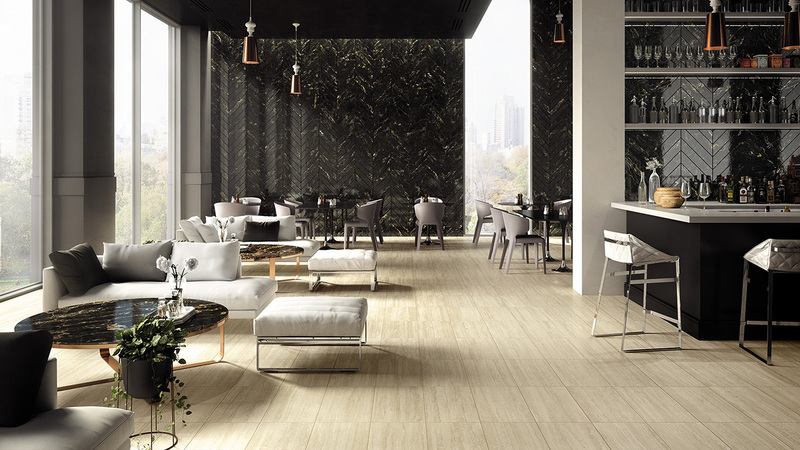 Only the purest materials are used, with minerals, kaolin, feldspars and clay making up 99% of each individual tile, while natural colors complete the esthetic effect.